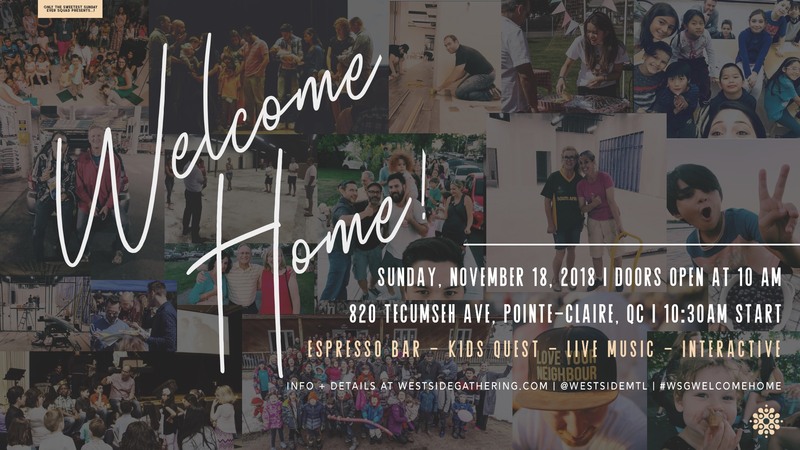 Welcome Home Launch Party – Sunday, November 18. 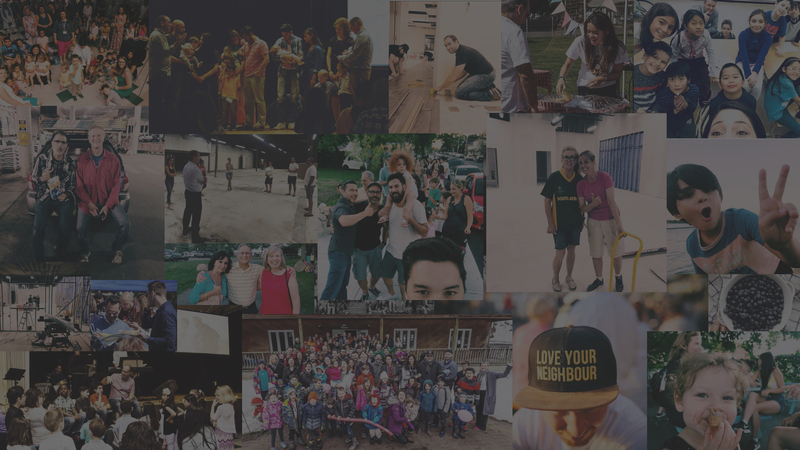 Come join us as we publicly launch our new location! We couldn’t wait any longer. We just had to throw a party and everyone is welcome!! 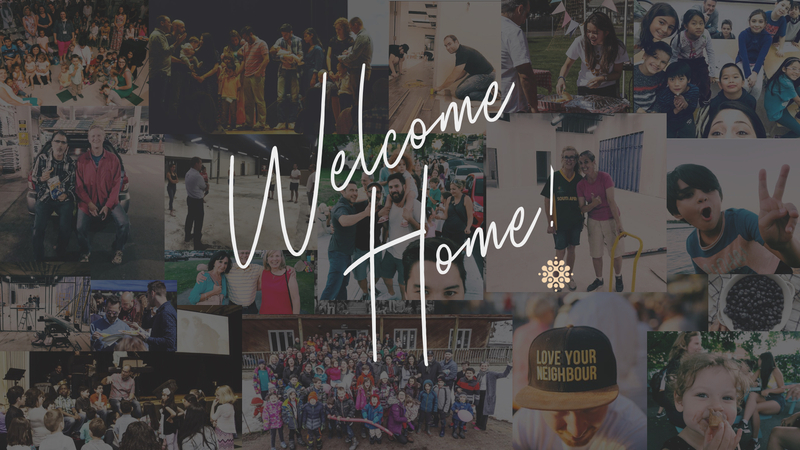 We believe that this new location will become a meeting point of hope for many people, more than we can imagine. Oh yes… New Guests: Make sure you let us know you’re here so we can give you a gift (1 per family or couple or single adult). Our hospitality team will help you out. Kids are welcome in the gathering should they need to stay with their parents, but we have a super fun environment for them called KidsQuest! KidsQuest is a fun and safe environment for ages 2-12 led by friendly mentors and caregivers. Register your child securely when you arrive and pick them up after the gathering. Nursery is available for ages 6-23 months. A family room available for parents to nurse or calm an infant. greeting, ushering, parking, guest hosts, etc. home baked desserts, veggie prep party, host, etc.